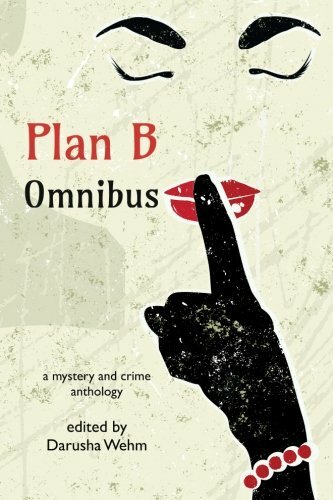 All 52 stories from the Plan B anthologies collected in this handsome 540 page anthology. Just $24.99 from Amazon and coming soon to your favourite online bookseller. I’ve always been a voracious reader. When I was a kid, my parents had to ask the local library for a special dispensation for me on the number of books I could check out at a time. We often left with two stuffed bags just for me. 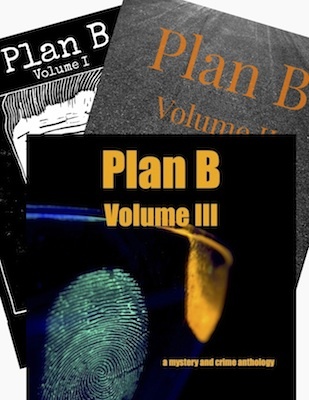 Today we launched a crowdfunding campaign for Year Three of Plan B Magazine. We are aiming to raise $3000, to double our pay rate and bring you another year of great Plan B stories. 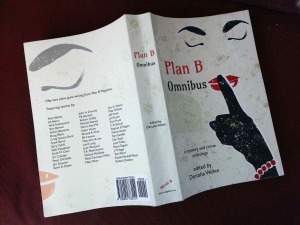 If you contribute, you can pre-order the two anthologies for Year Three, catch up with a pack of all four previous Plan B anthologies, or get the brand new paperback omnibus of all 52 Plan B stories so far! There are other great perks available and stretch goals that would bring even more Plan B in 2015. We are thrilled to congratulate Stephen D. Rogers on winning the 2014 Derringer Award for his story “Luck is What You Make” (Crime Factory, May 2013).